Rupert Brooke embodied a generation lost between 1914 and 1918. Winston Churchill declared "we shall never see his like again". Brooke articulated the voice of a country torn apart by war. 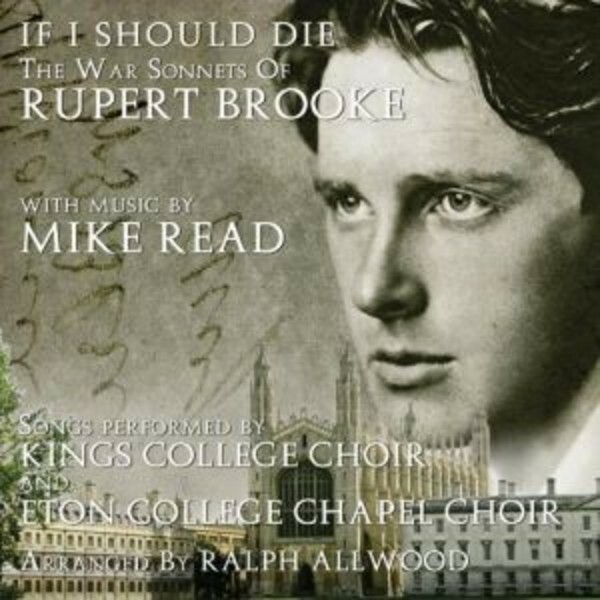 Mike Read, founder of the Rupert Brooke Society, has written music to Brooke's own poignant verse on the 100th anniversary of Brooke's death just before the Gallipoli landings. In addition, Mike has updated his book "Forever England" which is published by Biteback to coincide with this CD release. 100% of the profits from this release are being donated to the Royal Air Force Benevolent Fund.